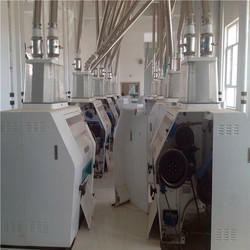 All kinds of flour mill machine. Our organization is engaged in manufacturing and exporting of unique range of Pedestal Type Flour Mills. These are preferred by our clients as we meet the basic requirements of our clients. Moreover, our client can avail these in market leading prices. 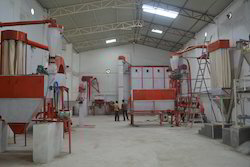 We offer wide range of Flour Mill that are widely used throughout industry.